In essence, we only use or recommend Dulux products and we swear by this because the final outcome will definitely be worth the wait and of course investment. The paint job will have such an appeal that you will most definitely agree with us. Yes. Dulux is a popular and one of the most trusted painting brands in the market. On the other hand, if you have any specific painting requests in mind, please reach out to us with your query. 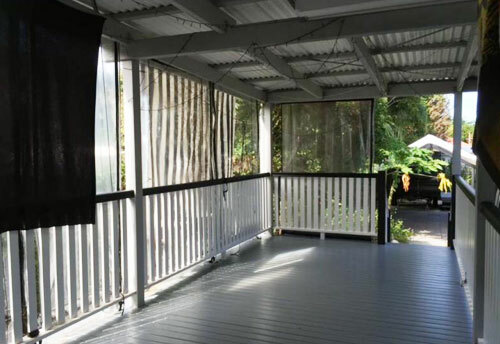 We are right here to be of any assistance, especially, in the painting services domain.